The below post explains about Powers of Revisional Authority under section 108 of CGST Act,2017. Section 108 of CGST Act, 2017 explains Powers of Revisional Authority as below: (The amendments if any will also be updated here soon). enhancing or modifying or annulling the said decision or order. of section 113 or section 117 or section 118, be final and binding on the parties. been initiated by way of issue of a notice under this section. period of limitation referred to in clause (b) of sub-section (2). The above information clarifies about Powers of Revisional Authority under section 108 of CGST Act,2017. GST tax for Soap, lubricating preparations, washing preparations etc. Power to grant exemption from tax, section 11 of CGST Act,2017. Central Excise Duty changes under Harmonised Tariff Code Chapter 22. 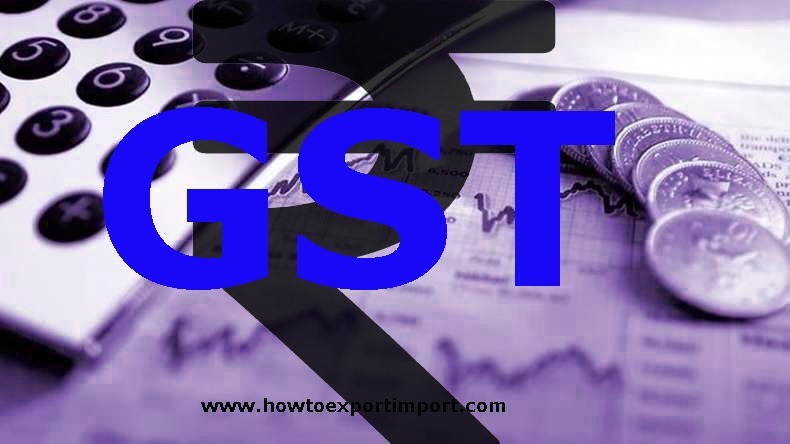 Is supply of goods to SEZ imposed GST?